When a death occurs, the order in which things need to be done often depends on where the death occurred. But, one thing should always be remembered: your heightened emotional state upon the death of a loved one. That’s why we suggest that you ask a friend for help – someone who is more able to think clearly, and give you the support you need. 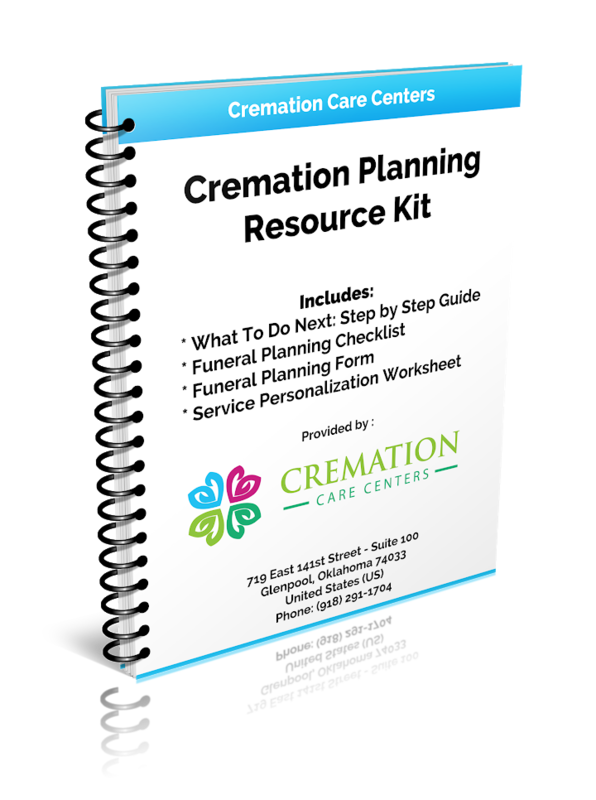 If in any case you are not sure of who to notify or what to do, you may call Cremation Care Centers, 918-291-1704 and we’ll assist you in notifying the proper agencies. If a loved one was in the care of a hospice program, a hospice representative will give family members instructions and procedures to follow. Following their release the hospice will contact Cremation Care Centers. 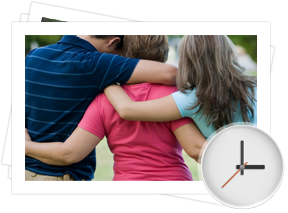 It is always a good idea for the family to contact us immediately at 918-291-1704 so that we will be aware of the pending call from hospice. There are few things in life more traumatic than the death of a loved one. This section will guide you through the process from beginning to end. As always, if you have specific questions which are not answered in this section, please contact us at 918-291-1704. 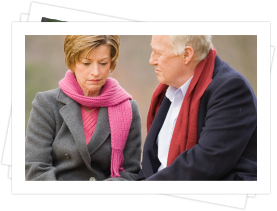 Our website offers you the ability to complete cremation arrangements from the comfort of your home or office. To make arrangements on-line, please click the button below.